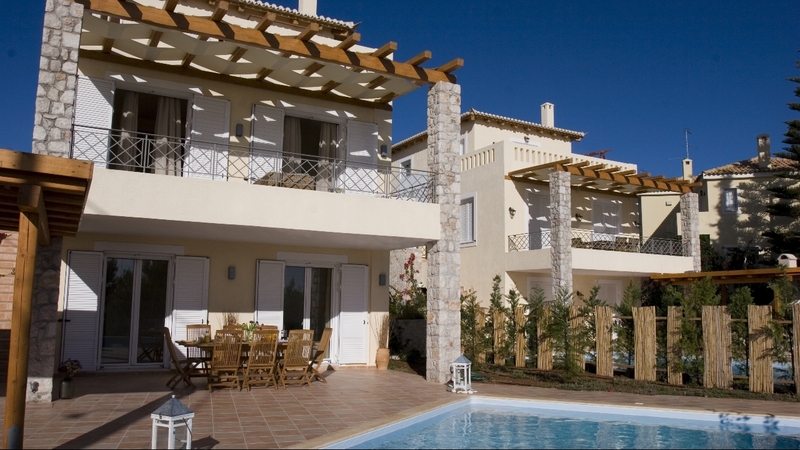 Porto Heli is a popular holiday destination and has managed to retain its authentic Greek Charm. The coastline is dotted with wonderful beaches and quiet pebble coves where you can simply sit in the sun or be a little more adventurous and snorkel or sail. There are plenty of holiday activities to enjoy, from waterfront restaurants and bars to taking a water taxi to the cosmopolitan island of Spetses. The small coastal town of Porto Heli on eastern Peloponnese is a relaxing place to enjoy a relaxing Greek Island holiday. 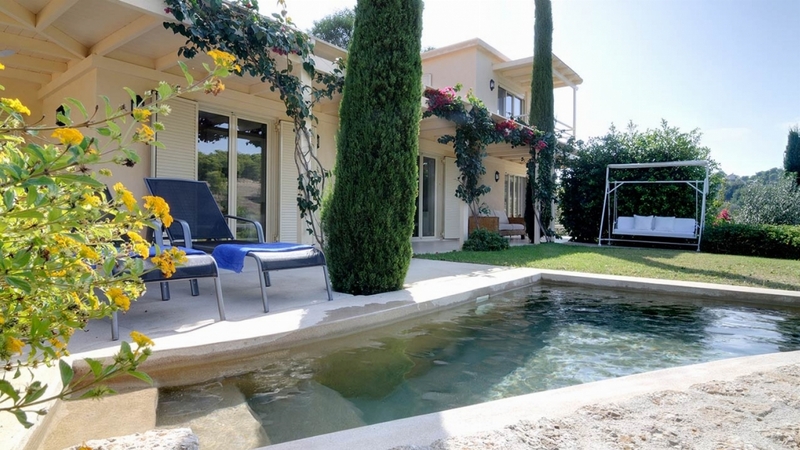 Why not choose one of our luxury villas in Porto Heli, Greece and enjoy a truly memorable holiday.